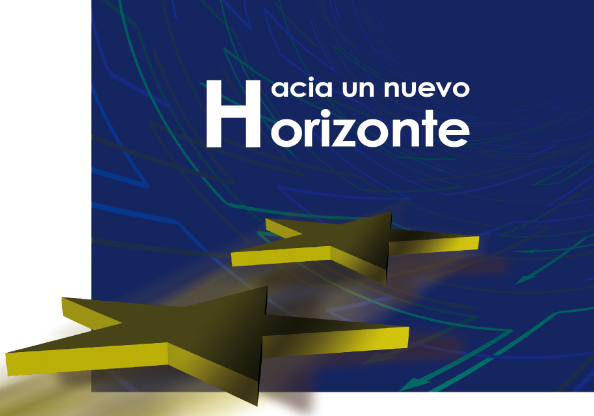 The Spanish website for Horizon 2020 includes a dedicated events webpage showing all H2020 related events which will take place all around Spain. At the same time, the European Commission’s official website has a curated research events webpage with information on the events related to Science and Technology which will be celebrated throughout Europe. Regional Information Day on H2020 RS 3 "Secure, clean and efficient energy" and RS7 "Secure societies"
ECCA 2019 is an opportunity to share and learn from professionals in adaptation, while discovering new products and research as well as alternative approaches to engaging with stakeholders. Find out more about the themes. The Programme is organising, in partnership with the national authorities of the participating countries, a series of information events in the framework of the call for strategic projects. 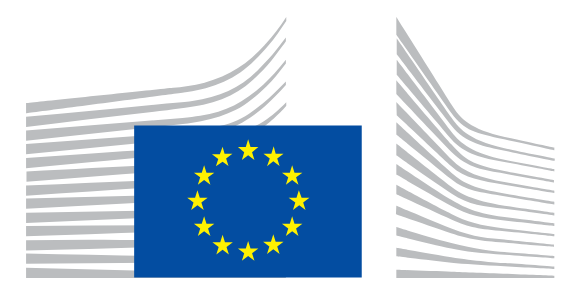 The events aim to provide potential applicants and partners with all necessary information for the submission of a project proposal under the strategic call, which total budget is €68.5 million. The next Brokerage Event & Info Day of Societal Challenge 6 Europe in a changing world: Inclusive, Innovative and Resilient Societies, jointly organized by Net4Society & the European Commission will take place on 8-9 November 2018.  RUVID organiza la Jornada informativa H2020: MSCA Innovative Training Networks (ITN) que tendrá lugar el próximo lunes 12 de noviembre de 2018 en el Salón de Actos del Cubo Rojo de la Ciudad Politécnica de la Innovación. The aim of the event is to inform on Space opportunities in Horizon 2020 and beyond and to provide first-hand information on the next H2020 Space Calls. 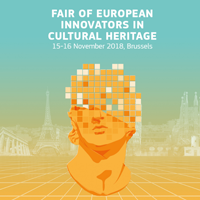 Organised by the European Commission as a key event of 2018 European Year of Cultural Heritage. 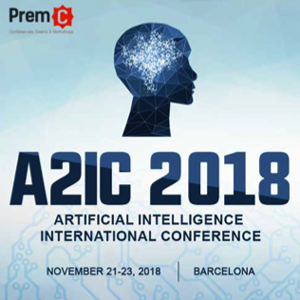 The A2IC conference aims to establish an international forum of reference for the latest advances in the field of Artificial Intelligence (AI). 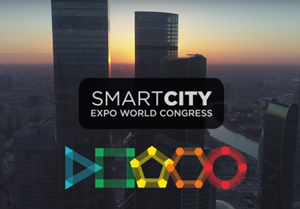 ICT 2018 will have four main components converging around the theme Imagine Digital – Connect Europe: Conference, Exhibition, Networking opportunities and Innovation and Startups forum. They provide a forum for the marine and maritime research community and wider stakeholders to interface with European and Member State policymakers and strategic planners, to consider, discuss and respond to new marine science and technology developments, challenges and opportunities.